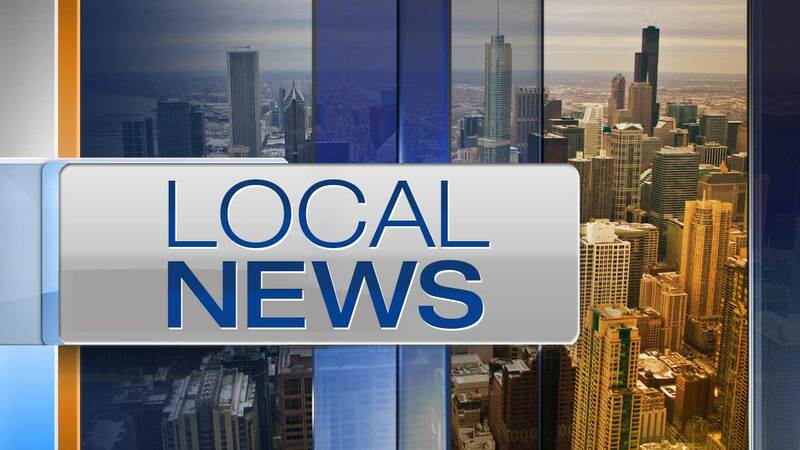 CHICAGO (WLS) -- Various Jewish community centers across the country were targeted by threats on Sunday. Some Chicago Jewish community centers were among those that received threats. There was no specific or direct threat to any specific location, but some JCCs received the threats by email. The email threat referenced purim, the Jewish festival that was celebrated Saturday night and Sunday. Authorities were able to secure the building at one Chicago location and events went forward without interruption.